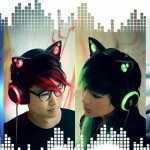 The World Of Ktdata » Blog Archive » This is the cat’s Meow! 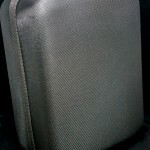 What do I get for my $150.00? I have compared these headphones with a couple other headsets like the Audio-Technica M40, Klipsch One Image and Tritton 720 using my computer as an audio source. 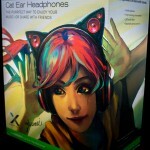 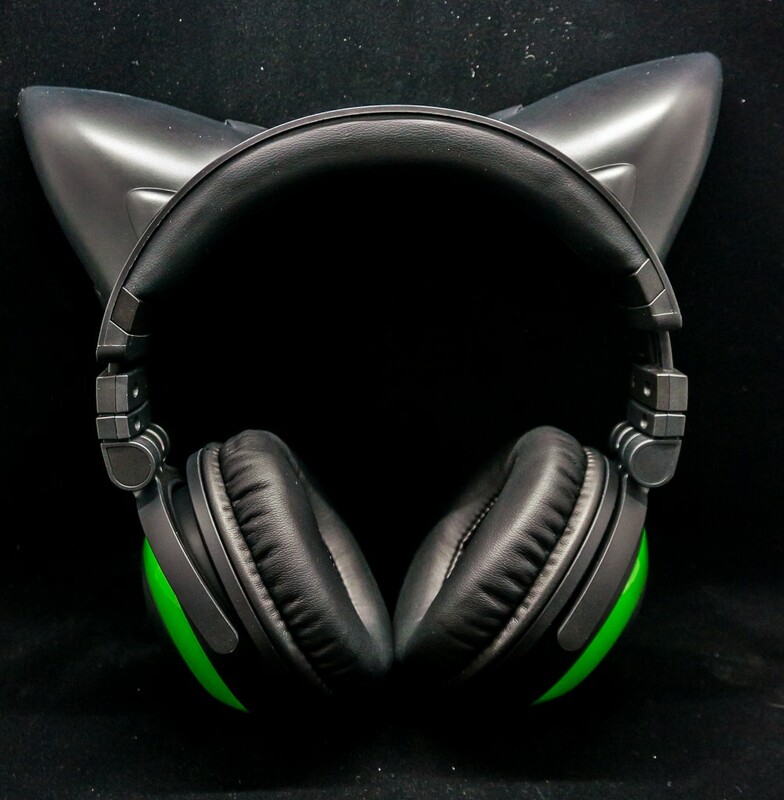 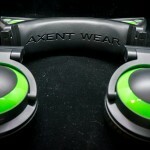 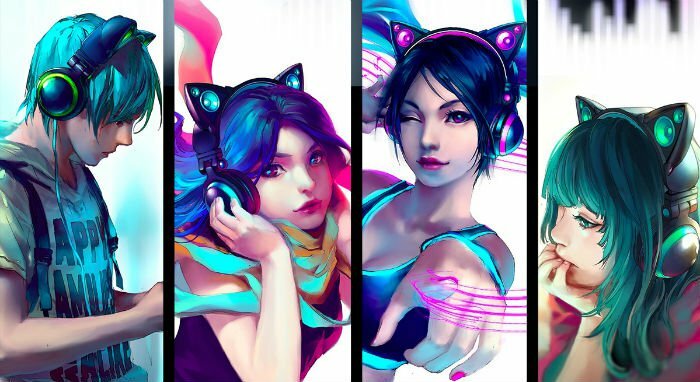 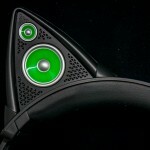 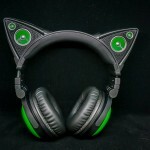 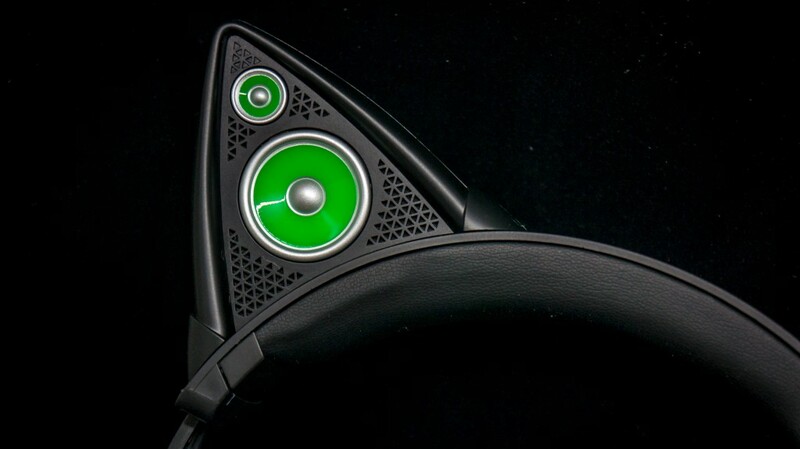 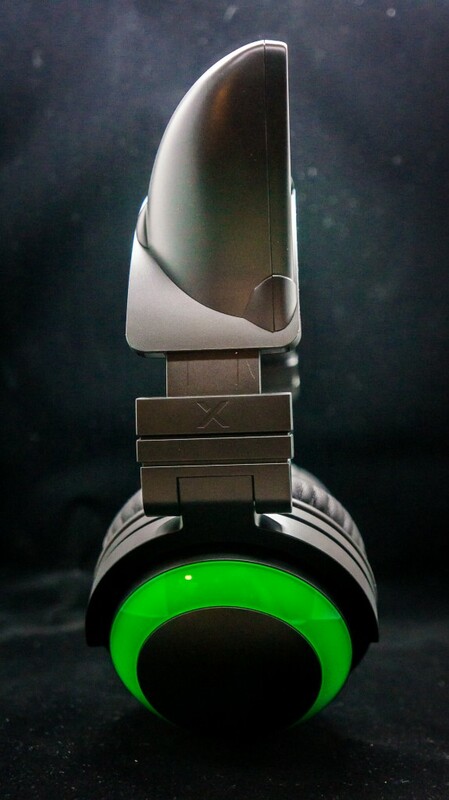 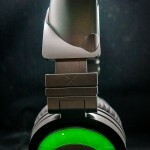 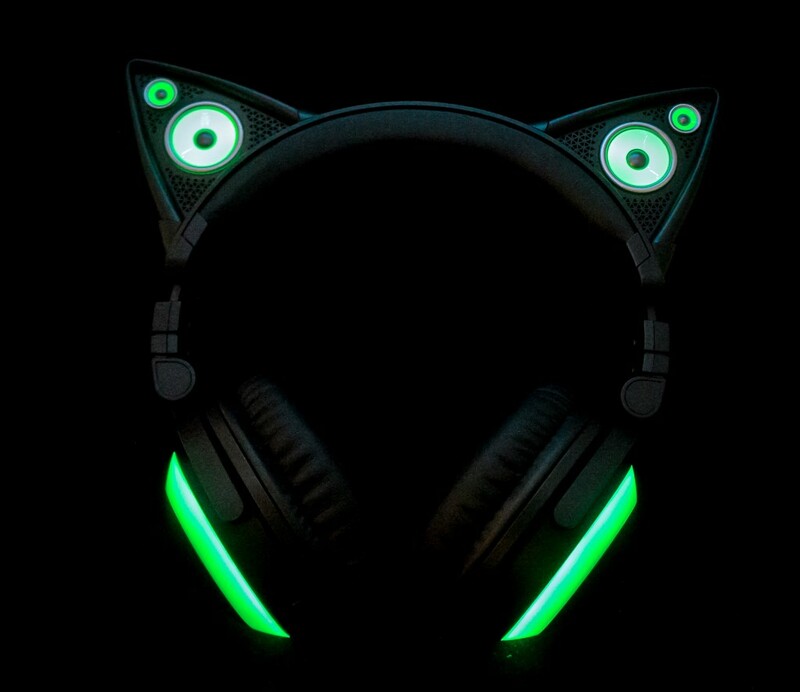 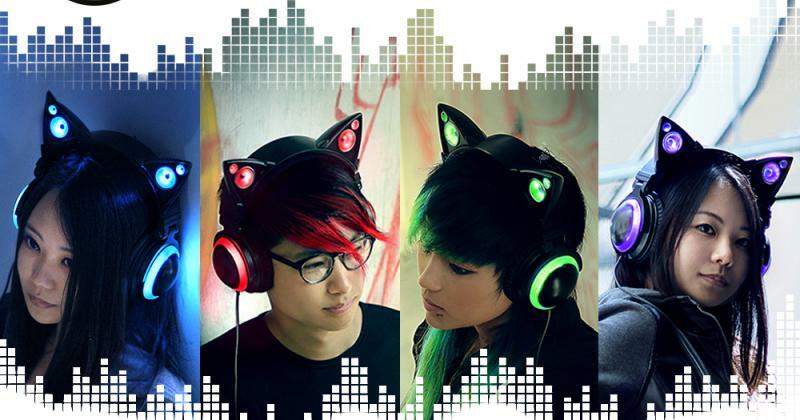 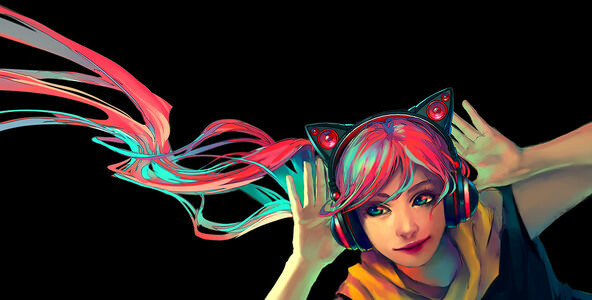 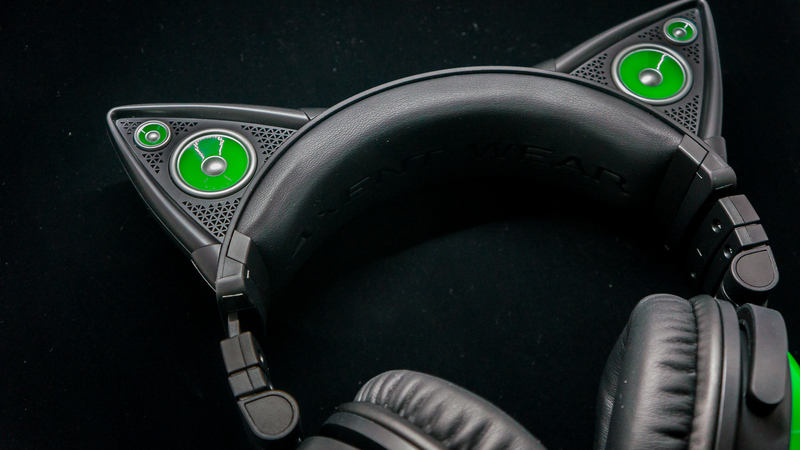 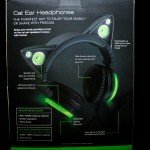 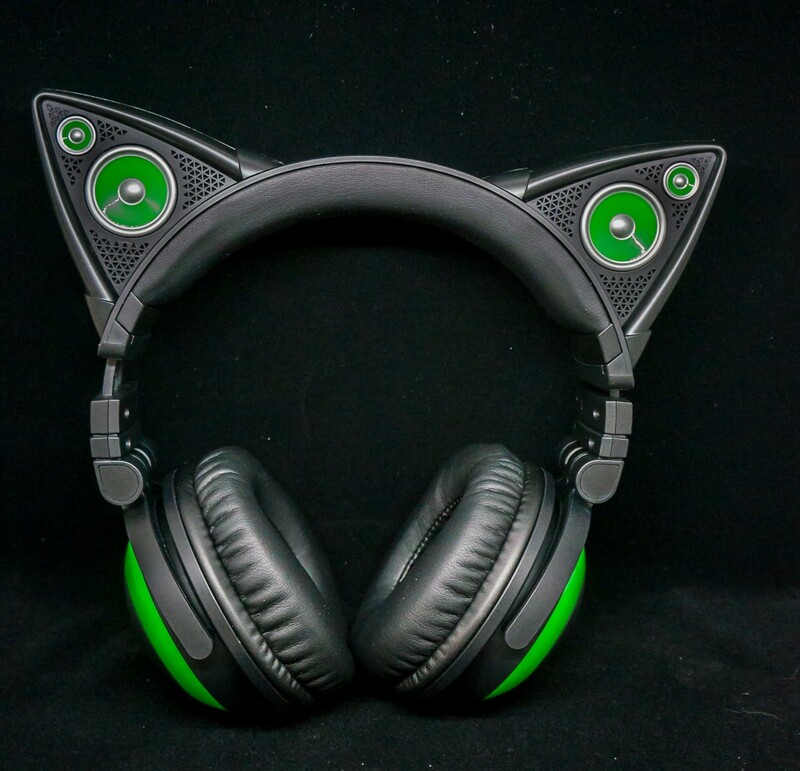 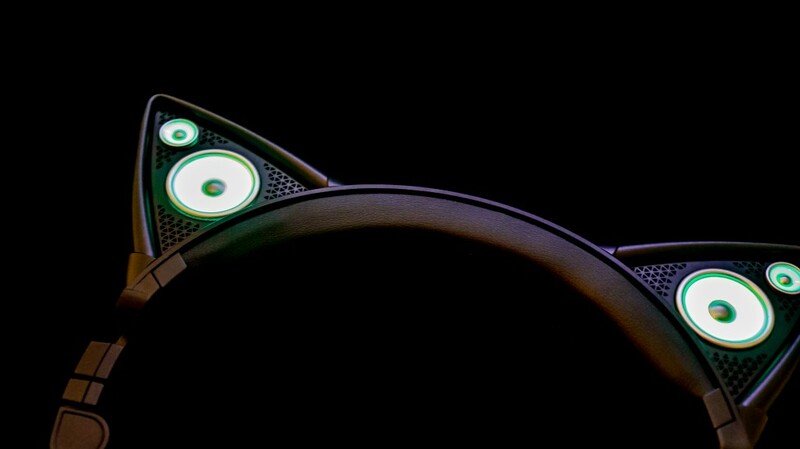 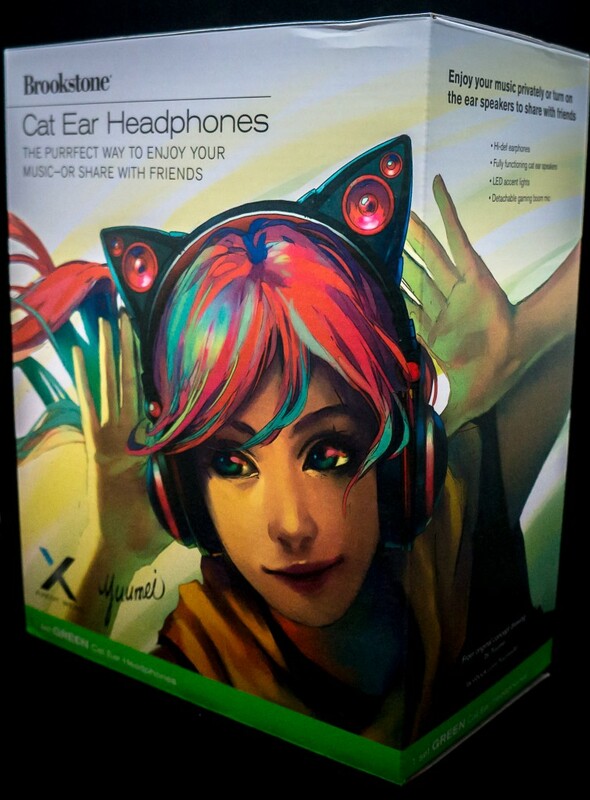 One shortcoming for the Axent Cat Ear Headphones is the treble. 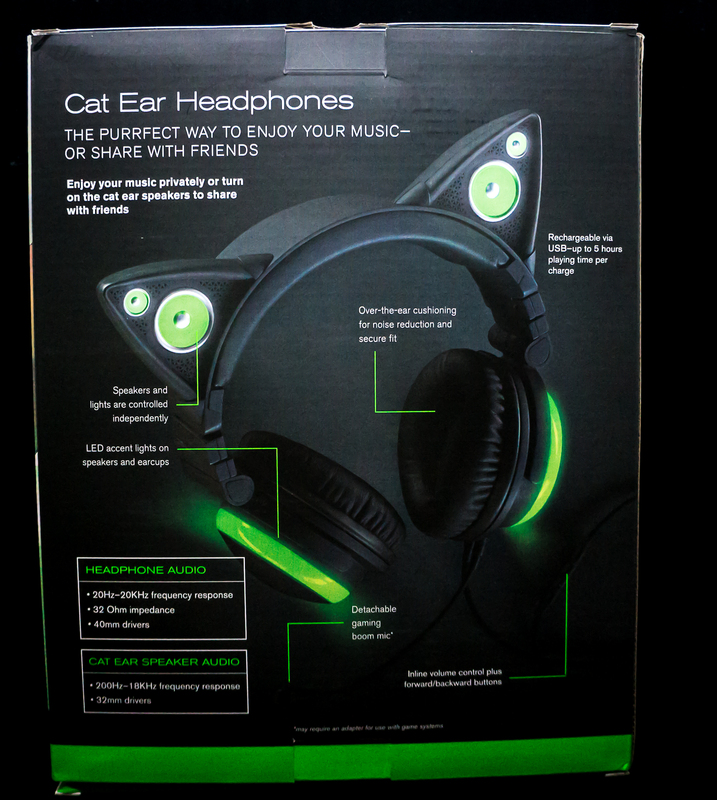 It is lower compared to the other headphones but they do have good bass range with good vocal coverage. 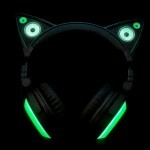 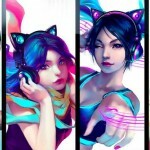 Another shortcoming is that the Cat Ear Headphones have a limited range of genres it can play well. 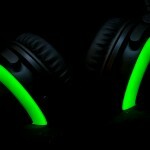 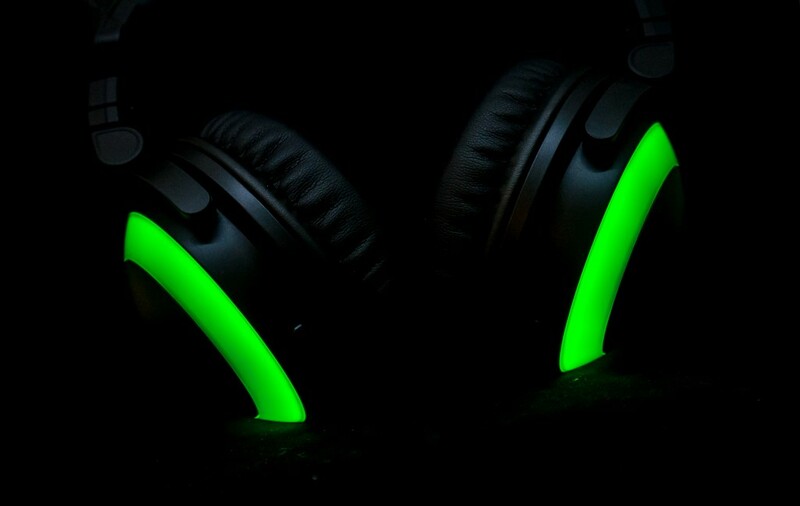 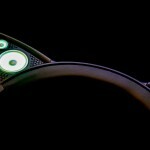 The headphones can do well with Electronica, Vocal, Pop and Instrumental but lacks with some Rock songs and R&B music. 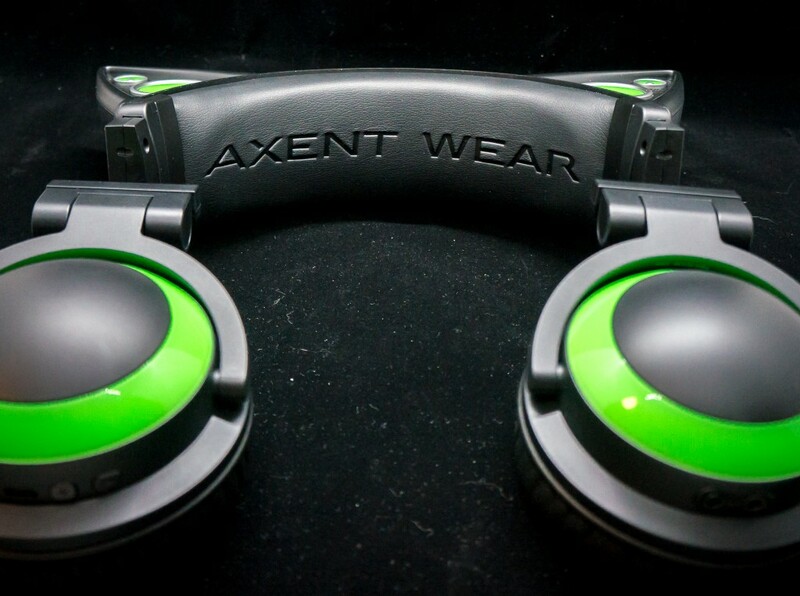 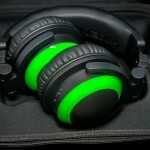 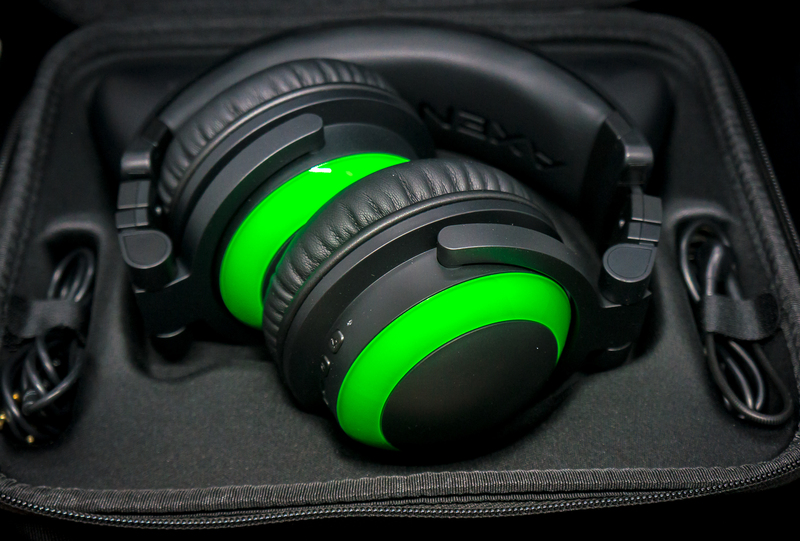 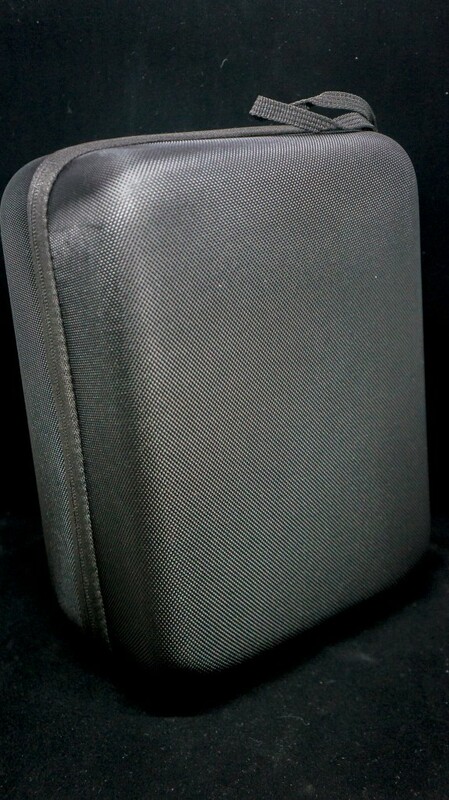 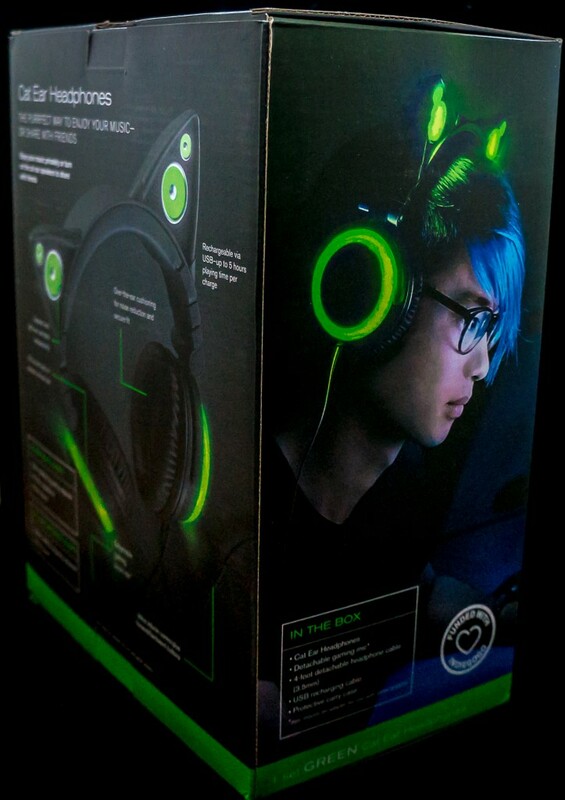 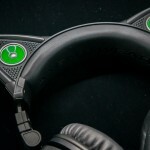 Over-all they are good, but just keep in mind that these headphones might not be the best on the market for it’s $150.00 price tag in terms of sound quality. 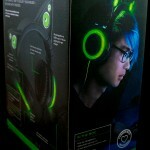 You can find better sounding headphones at the price point but the main draw is it’s very eye catching design.